We have had so much fun with our little blogging adventure and one of the best parts is connecting with so many amazingly talented bloggers. One that we absolutely adore is Amanda from Dixie Delights. We fell in love with her sweet southern charm and her love for all things Lilly Pulitzer. 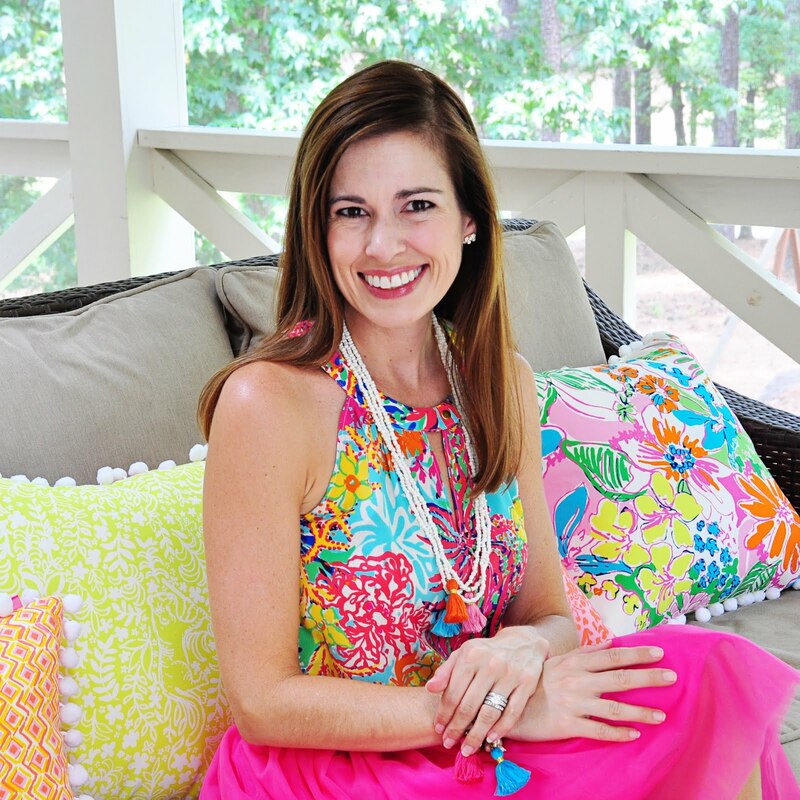 We were so honored and thrilled when she asked if we would like to guest post on her blog this week. Head on over to her site to check it out and show us some love over there. 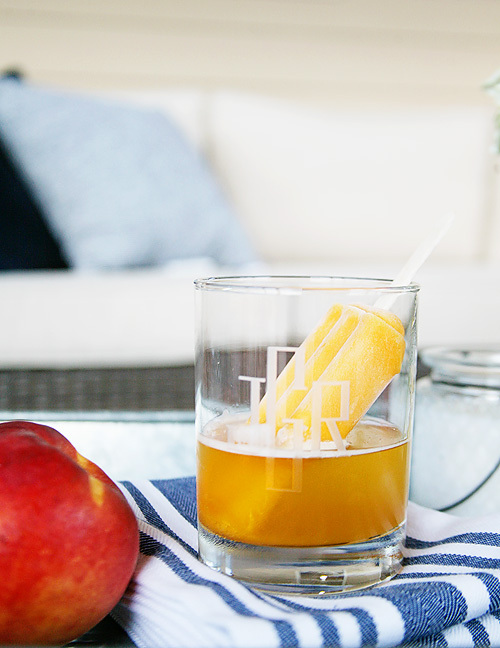 We're sharing sneak peeks of our porches and our favorite poptail recipes. Click HERE to read! Stopping over from Dixie Delights and you had me at your Georgia Flag!! Go Dawgs. Oh my goodness I am so excited to have found your blog it is great and I LOVE your porch. Ahh let's just hope we get some fall temperatures soon. Cheers!